Coronary anomalies are uncommon yet occur not infrequently in the practice of any regular cardiac imager. They can be among both the most challenging and satisfying of lesions to investigate, and frequently noninvasive imaging represents the standard of reference for full description and understanding of the abnormality in question. 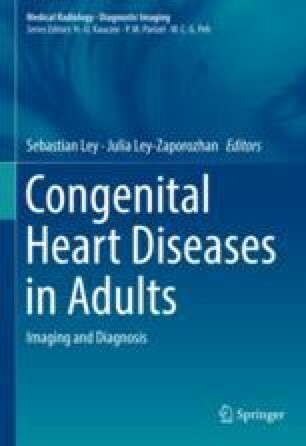 This article uses a broad definition of coronary anomalies to include all non-atherosclerotic forms of coronary abnormality—not simply congenital anomalies, but also inflammatory anomalies (e.g., due to Kawasaki or Behcet disease) and postsurgical anomalies (e.g., after Ross, Bentall, or arterial switch procedure).